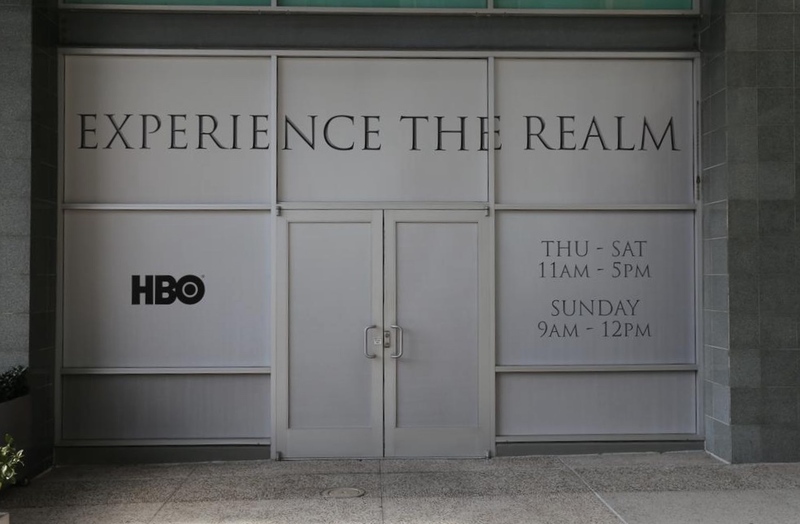 MadeFirst partnered with Civic Entertainment Group on Comic-Con 2015's Game of Thrones exhibit, Experience the Realm. 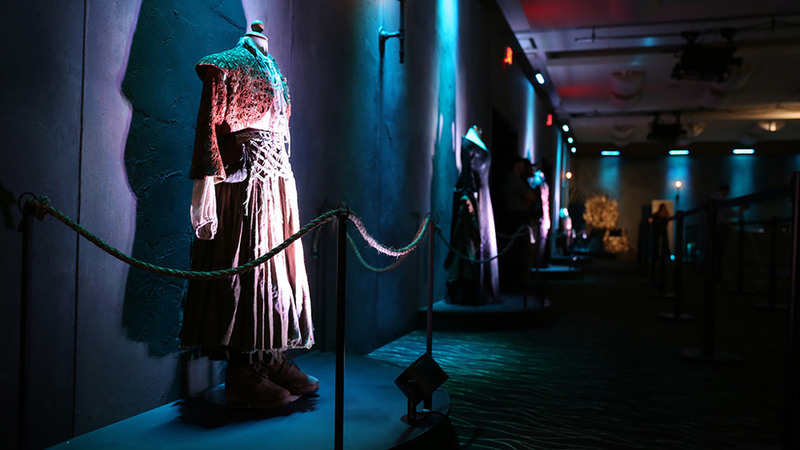 Fabrication and installation included structural walls, lighting, and costume displays. 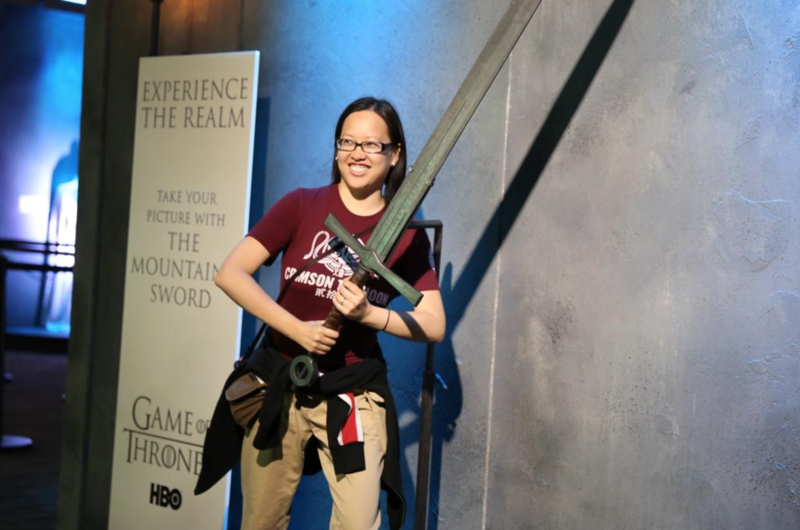 Through technology, fans could become white walkers, get scorched by dragons, and make digital artwork with swords.